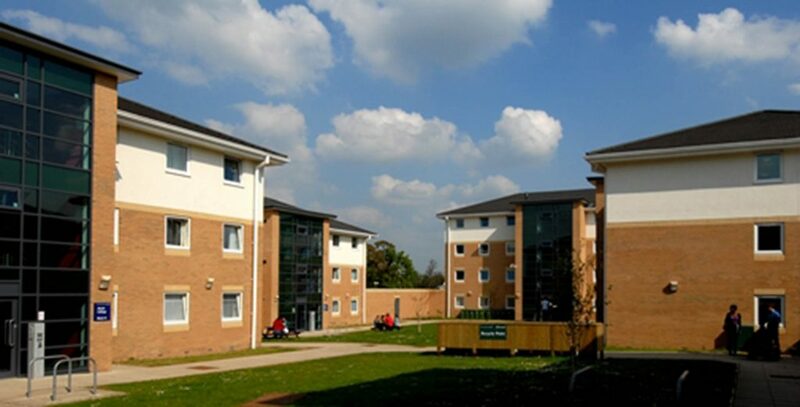 Alcuin College provides eight rooms ranging in capacity from 12 to 100 in a modern, functional setting. 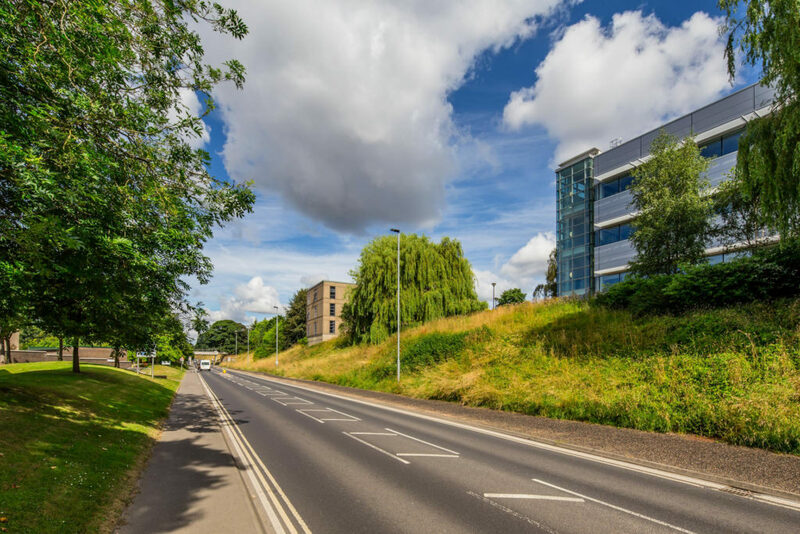 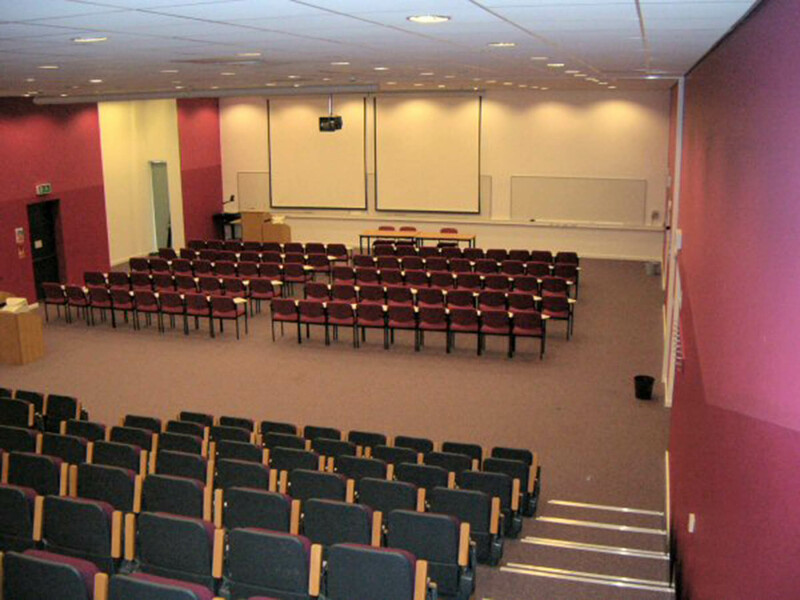 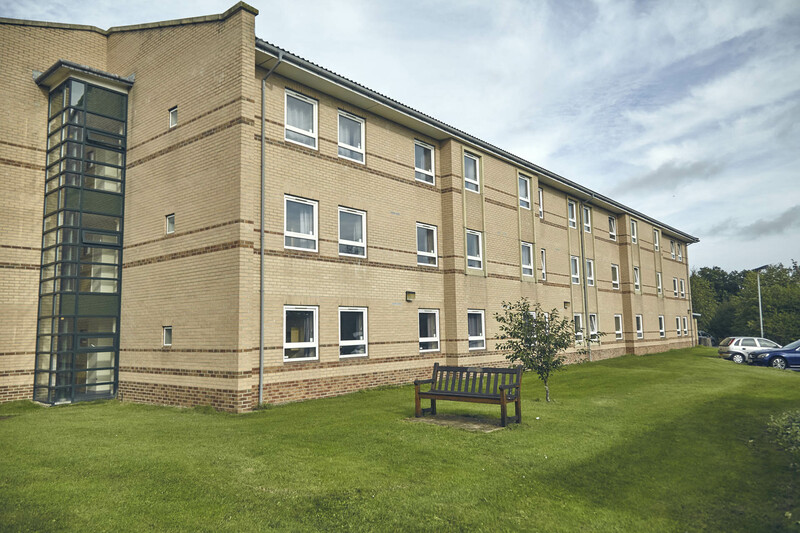 Alcuin College accommodation is within walking distance of the teaching rooms, making this venue ideal for summer schools. 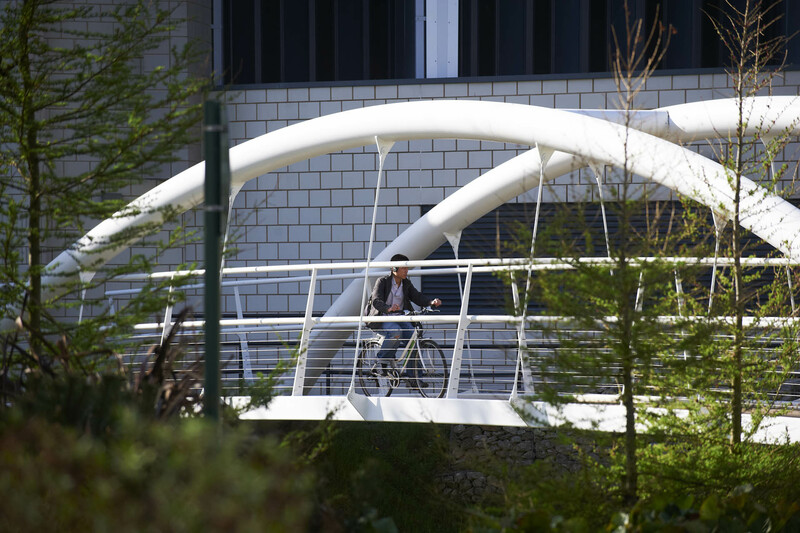 The accommodation and classrooms are built around outdoor landscaped seating areas which create a self-contained space allowing visitors to socialise and relax between sessions.